And so the cycle of life goes on. Lovely to observe. There's a lot to think about in this shot Ethel. I like it. 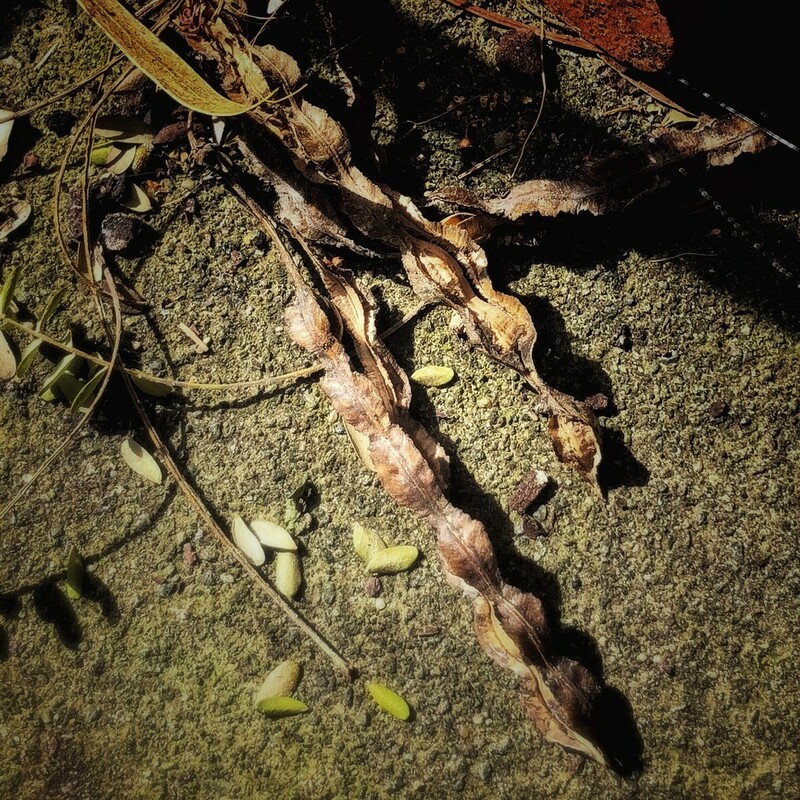 Are these kowhai seed pods like we get in NZ? Nice shot. @dide Yes, Dianne. We have a kowhai tree right near the edge of our deck . We sit looking at it every day inside and out.